Even though they’ve cruised only one season aboard their Van der Valk motoryacht, a couple already knows they want a new build from the shipyard. 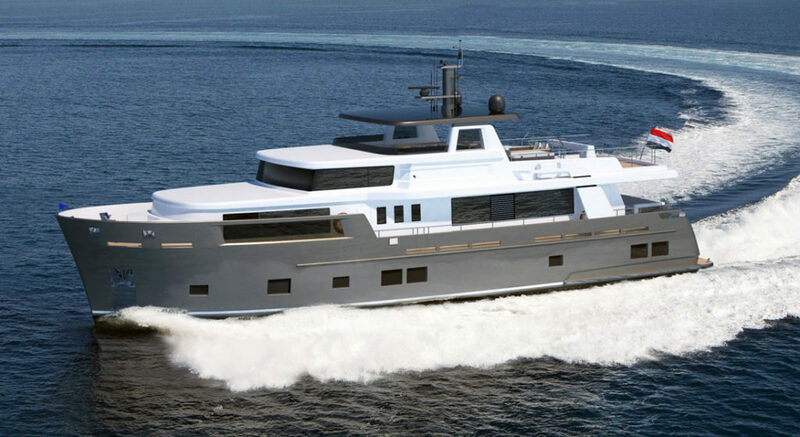 Therefore, they’ve commissioned a 93-footer (29.5-meter) from the Van der Valk Explorer series. She’s set for the far-flung travels they cherish. With delivery in 2020, the yacht marks the third Explorer for the Dutch yard. Specifically, the series includes Santa Maria T as well as Dutch Falcon. Previously, the series carried the names Continental Trawler and Continental Four. Each Explorer has a round-bilge hull form made for long-range cruising. However, customers can tailor the lengths and designs to suit their desires. For these owners, their Van der Valk Explorer needs to have a fun-focused flying bridge. Usually, flying bridges have a second helm, but not this one. In fact, the only helm aboard is in the raised pilothouse. (On a related side note, three pedestal chairs here mean the owners or guests can join the captain.) Therefore, the flying bridge features a dining area, seating, and a hot tub surrounded by sunpads. The sunpads additionally conceal stowage for a PWC and davit. More alfresco fun comes closer to the water. The owners requested a fold-out transom to reveal a sauna. They can enjoy drinks and snacks here, too, thanks to a pantry and minibar. For additional convenience, they have a head inside and a shower on the swim platform. Bearing a 23’6” (7.2-meter) beam, the Van der Valk Explorer has accommodations for eight friends and family. Two VIPs and two twin staterooms take care of them, below deck. The owners’ stateroom, meanwhile, sits forward on the main deck. While the rest of the main deck is primarily interior space, the saloon can remain open to the aft shaded dining/seating area. The new Van der Valk Explorer should see a 17-knot cruise and 20-knot maximum speed with 1,650-hp MANs. 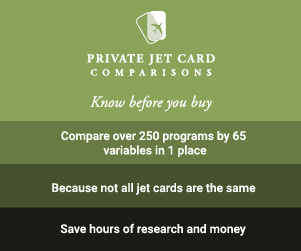 Both transatlantic and transpacific travels are on the owners’ itinerary.